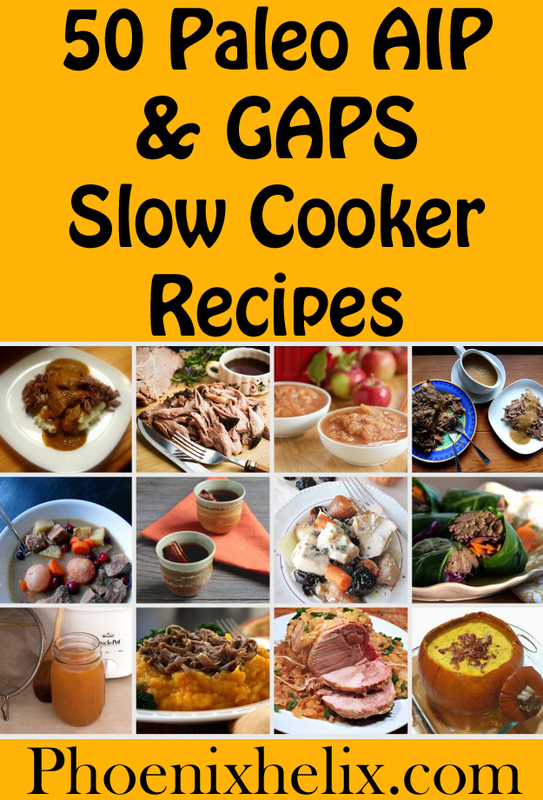 If you've followed my blog for a while, you know I'm a big fan of the crockpot (aka slow cooker). There's nothing quite so satisfying as throwing a few things in a pot, leaving the house, and coming home from work to delicious aromas and dinner ready! It's the closest I'll come to having a person chef. 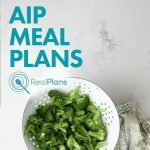 This blog is all about reversing autoimmune disease through diet and lifestyle, and that means home cooking, baby! And when it's every single meal, every single day, that can take a whole lot of time. I'm all for making things easier, and that's what slow cookers do. 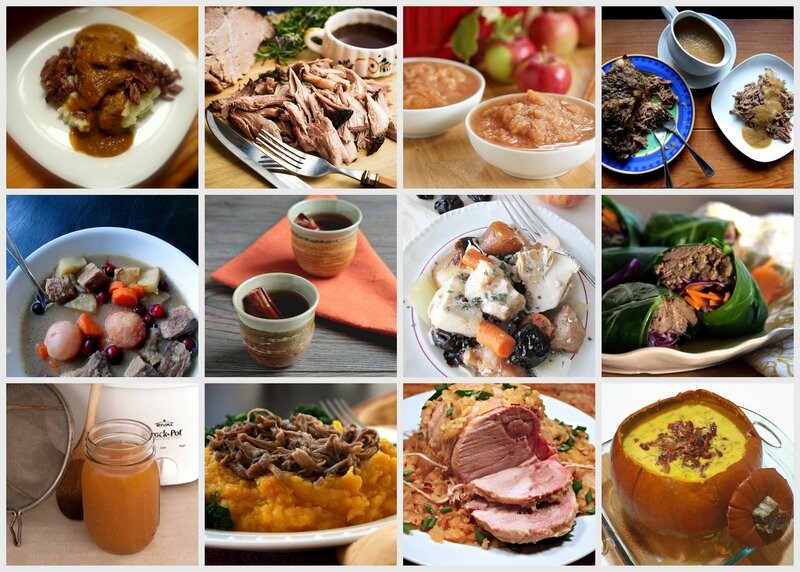 So, today, I have a roundup of delicious recipes, to do some of that cooking for you. Luckily slow cookers are easy to find. If you have a Wal-Mart, a K-Mart or a Target in your town, you can buy one today. You can also buy one online. Amazon has a whole selection. Here's the one I have. Another option is to use an Instant Pot. 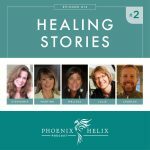 Have you heard of these? They are taking the paleo community by storm. They're an all-in-one pressure cooker, slow cooker, yogurt maker, and steamer. I'm actually trading in my crockpot for one of these, simply because I love the idea of making bone broth in just 2-1/2 hours, and I'm all about maximizing cabinet space. If this pot can do both slow and fast cooking, I'm in! 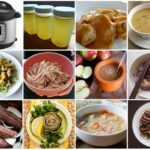 Tip: If you're using the Instant Pot for these recipes, slow cook “normal” is the same as slow cook “low” on a crockpot/slow cooker. Whatever you choose, Happy Cooking, everyone!